Register for the Choo Choo 9 Miler and 5K today! Whether you're getting ready for that spring half marathon or looking to test your winter training in your first 5k of the year, the Choo Choo is for you. We have race options of 9 miles or 5K, both runner and walker friendly. Join us on April 7th for something great, the Choo Choo 9 Miler and 5K. We're going to deliver a great shirt, new finisher medals for everyone, and a fun time. You're going to deliver the memories. Get on the believe train and come run with us! All aboard! 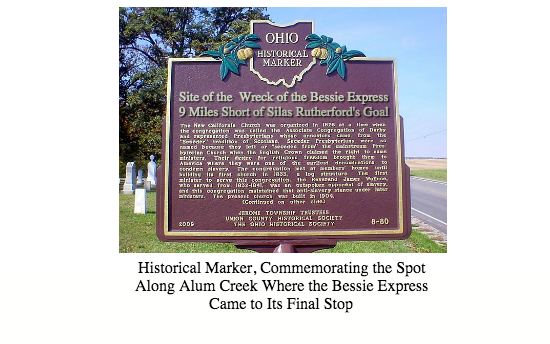 As you take part in the Choo Choo, you'll be paying homage to the legend of the central Ohio railways, the late Silas B. Rutherford and his beloved Bessie Express. Just as the good citizens of Westerville have done for generations, kick off your spring by celebrating Silas' final journey aboard his ill-fated steam engine - and then cover those final 9 miles in his memory. 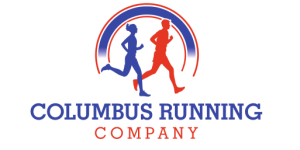 If you're looking for a group to train with in preparation for the event, the Columbus Running Company hosts free group runs every Saturday morning at all locations. Runs start at 8 am, all abilities and paces are welcome. The Choo Choo 9 Miler and 5K is supporting OYO Camp, Ohio's Camp for Deaf/HH Kids through donations made through the race site. If you want to help out or learn more, simply click on the big "DONATE" button at the top of the page. You are not required to register for the race to donate. Why 9 Miles? And Why the Choo Choo? The Choo Choo 9 Miler & 5k pay tribute to one of the legends of central Ohio, the late Silas B. Rutherford. For the full story of why we cover 9 miles, please be sure to read up on the legend of the great Silas here. Race packets may be picked up early at Columbus Running Company's Westerville location (50 N State St) on Thursday, April 4 (10AM-8PM), Friday, April 5 (10AM-8PM) and Saturday, April 6 (10AM-6PM). You may also pick up your packets at the race beginning at 7:30AM on April 7. Alum Creek Park North is where the race begins and ends, and due to being part of the course the park entrance will be closed to public traffic for the duration of the event. 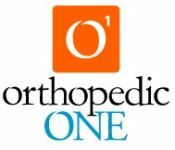 There is ample parking nearby in both Westerville City lots and Otterbein University lots. 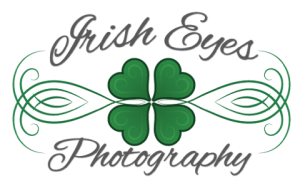 Good locations if you like being close by are the Westerville Senior Center and First Responders Park, and Otterbein University lots on Campusview Rd (lots labeled "X" and "Y" - DO NOT PARK IN THE AMERICHEER LOT! Also do not park in the Astronaut Grove lot (across the street from Alum Creek Park North)). If you're looking for a short warm-up jog to the race there are plenty of lots in Uptown Westerville, 1/2 mile from the start line. As spots remain available at the Alum Creek Park North shelter building on race day beginning at 7:30 am. Again, only if registration is still open (ie, race is not sold out) will we accept cash, check (made payable to Columbus Running Company), or credit card on race day. If the race is noted as sold out on the website, there will be no race day registration. Both races will be chip timed, and all finishers will receive an awesome medal to honor their accomplishment while also honoring the spirit of the late Silas B. Rutherford. Top finishers and age group winners will receive special awards and recognition. After you cover your race distance, you'll want to join us for the Choo Choo 9 Miler and 5K Official Post-Race Party. 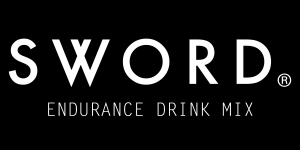 The fun starts at 1030a, and we'll be meeting at The Draft Room (570 W Schrock Rd 43081) for post-race drinks and food. 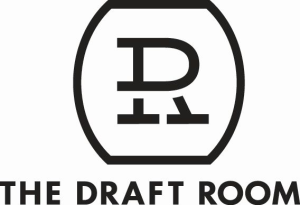 The Draft Room will be donating $1 from each 16oz beer purchase to OYO Camp. 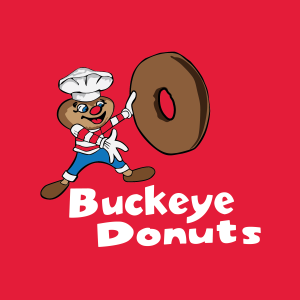 They've also invited the Buckeye Donuts food truck to join in the fun, and they'll be selling delicious eats from the truck to help you replenish those spent calories. Have fun with a group and participate as a team. 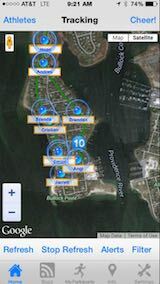 Each team member must individually register under their team name. The first person signing up for a team will create the team during the registration process and all others signing up for that team will select their team name during their registration. For help with team registration and/or creation, please view the help topic by clicking here. Running with a stroller is absolutely fine. At the race start, please line up at the back of the pack for safety reasons. Running with dogs is prohibited: as is bicycling, inline skating, scooters, hoverboards, etc. Walking and running only in this event. 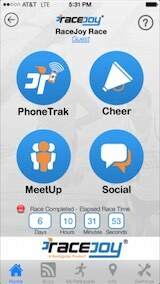 Make sure you download the RaceJoy mobile app for live phone tracking at the Choo Choo 9 Miler and 5K. The Choo Choo 9 Miler and 5K is sponsoring RaceJoy to provide participants and spectators these features for free (normally a 99 cents upgrade fee for both the participant and spectator). The Choo Choo 9 Miler And 5K has course maps available.